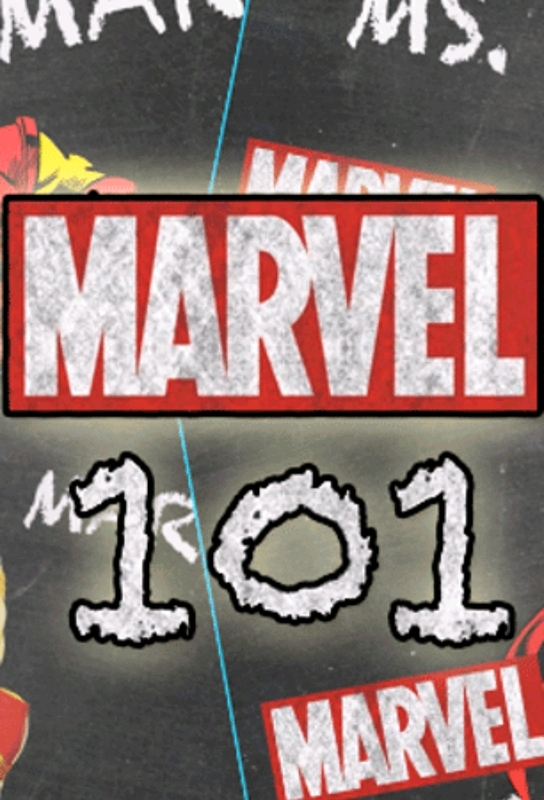 Welcome to Marvel 101, where you can learn all about your favourite characters, places, objects and more from the House of Ideas! 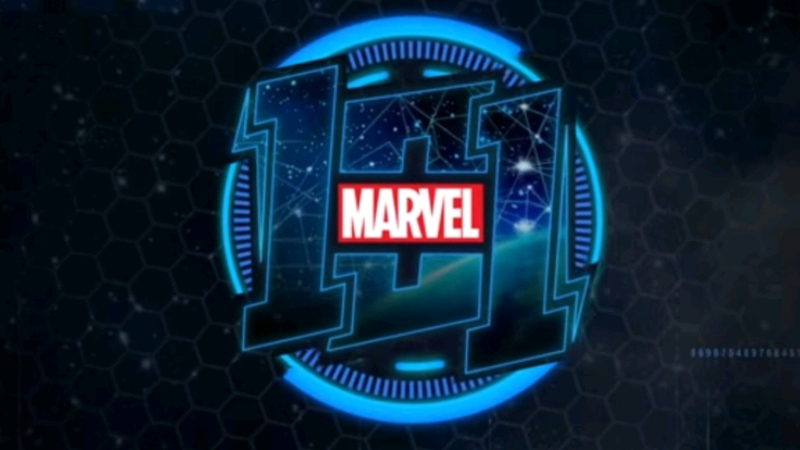 Find out the awesome origins and stupendous stories behind the brightest stars in the Marvel Universe. 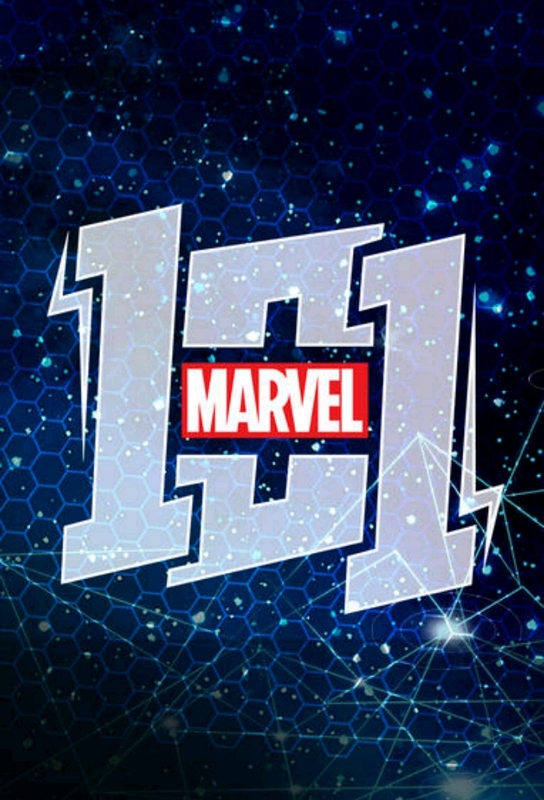 Track and react with millions of Marvel 101 fans just like you on TV Time.